The 2017 European Le Mans Series returns for Round Four on August 25 – 27 at the Circuit Paul Ricard at Le Castellet, near Marseille. 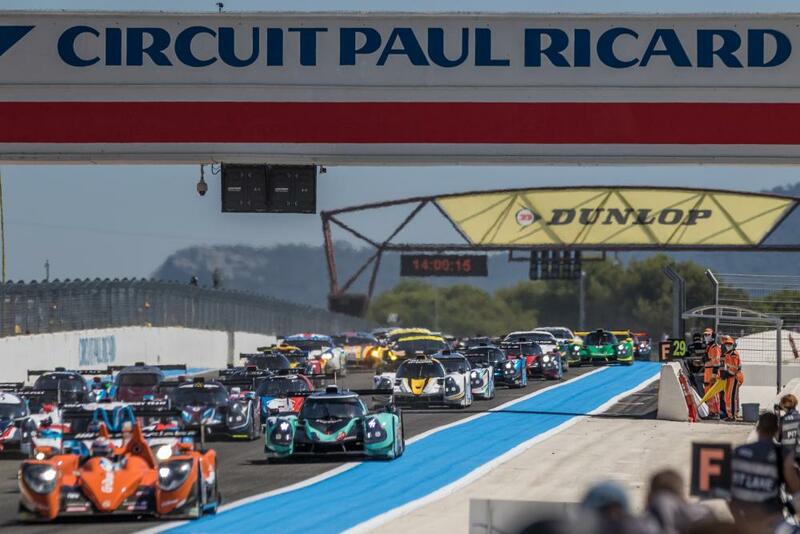 35 cars will take to the grid for the Four Hours of Le Castellet on Sunday 27, 12 in the LMP2 category, 17 in the ever-popular LMP3 category and six in LMGTE. 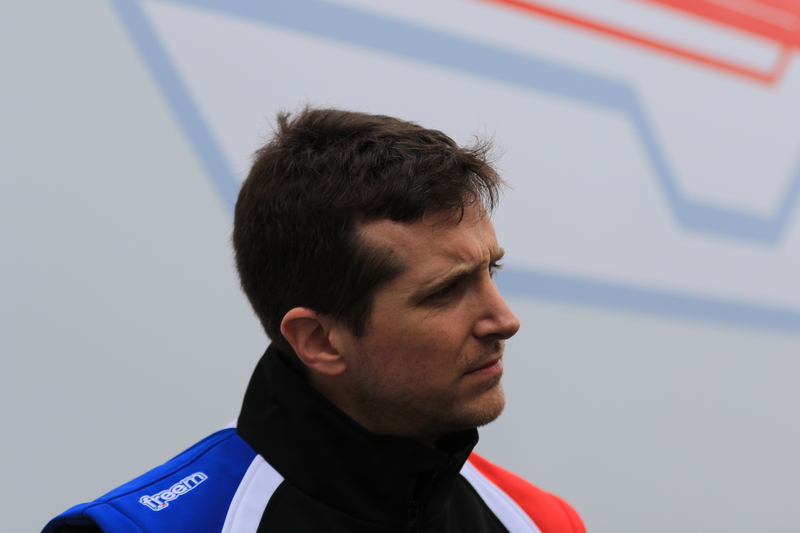 In LMP2 the grid will consist of four ORECA 07s, four Ligier JSP217s and four Dallara P217s. Missing from the Round Four grid will be the #34 Tockwith Motorsports Ligier JSP217, previously driven by Nigel Moore and Philip Hanson, after a disagreement about the use of the car in a promotional video filmed at the Tockwith Motorsports facility at York. The LMP2 Teams Classification is currently led by the #22 G-Drive Racing ORECA 07, piloted by Memo Rojas, Nicolas Minassian and Léo Roussel, currently on 62 points, four points clear of the #32 United Autosports Ligier, with the driver line-up of William Owen, Hugo de Sadeleer and Filipe Albuquerque. Third in the Teams Classification is the #49 High Class Racing Dallara P217, driven by Dennis Anderson and Andres Fjordbach, currently on 34 points. With two victories so far in 2017, one at the opening round at Silverstone and one last time out at the Red Bull Ring, the crew of the #32 United Autosports entry will be hoping to bridge the narrow gap to the top of the Teams Standings at Le Castellet. The LMP3 grid will consist of 13 Ligier JSP3s and four Norma M30s. The sole change to the line-ups from Austria will be that of Maxwell Hanratty who replaces James Dayson in the #12 Eurointernational Ligier. The Teams Classification in the LMP3 class could not be closer. Just ten points covers the leading four teams with two points separating first and third. 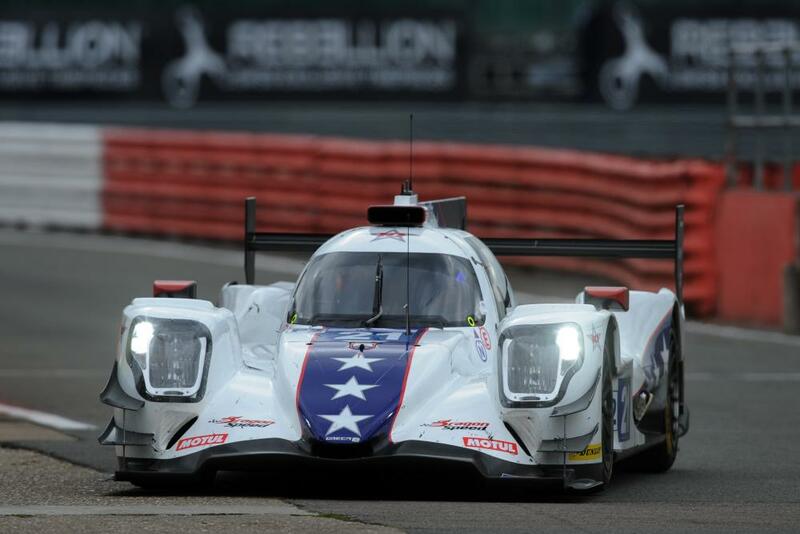 The #2 United Autosports Ligier JS P3, driven by US-drivers John Falb and Sean Rayhall, leads the table on 45 points, equal to the second placed team, the #17 Ultimate Ligier JS P3, piloted by Mathieu and Jean-Baptiste Lahaye and François Heriau. Three Ferrari F499 GTEs, one Porsche 911 RSR 991 and two Aston Martin V8 Vantages make up the LMGTE grid. The #90 TF Sport Aston Martin Vantage V8, driven by Euan Hankey, Nicki Thiim and Salih Yoluc leads the LMGTE standings on 59 points, six ahead of the #66 JMW Motorsport Ferrari F488 GTE of Jody Fannin, Robert Smith and Jonathan Cocker. Practice for the Four Hours of Le Castellet gets underway at 15:05 local time on Friday August 25 with the three ten-minute qualifying sessions beginning at 13:45 local; time on Saturday August 26. The lights go out for the four-hour race at 12:00 local time on Sunday August 27.